We've teamed up with a popular US boutique to bring you our Canadian girls some amazing styles. 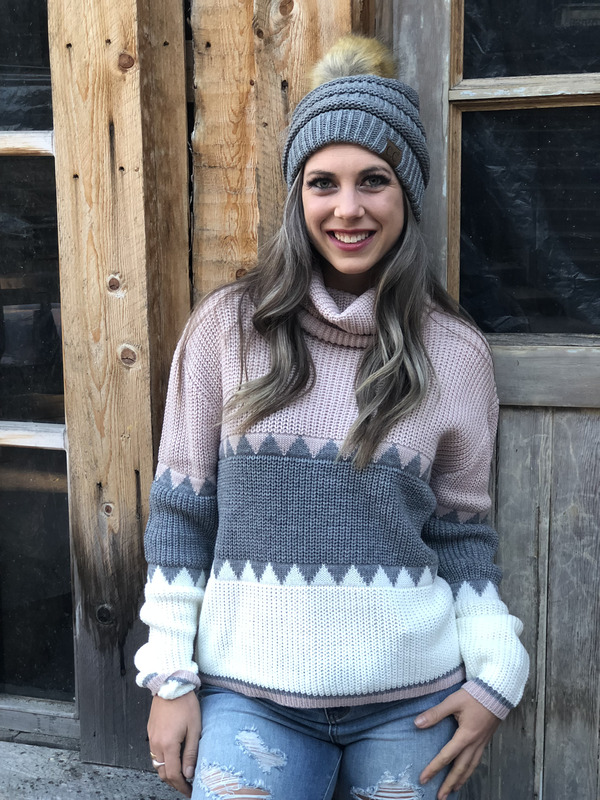 This Ski Bunny Sweater features a cowl neck and thick cozy knit material. This sweater is perfect for any occasion!